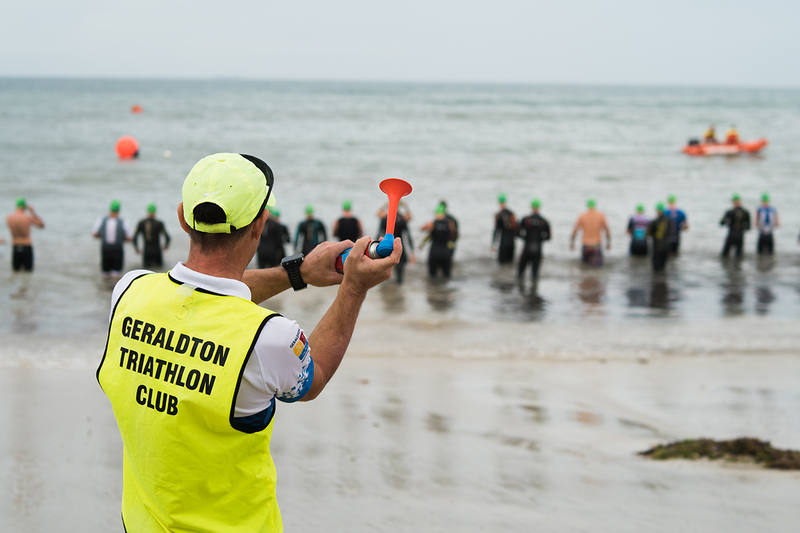 Located on the Batavia Coast in the pristine Champion Bay area, Geraldton Triathlon Club is a progressive club offering a variety of triathlon courses to suit the beginner or curious participant right up to the serious competitor. Founded in 1988, GTC has a strong following from members and a host of local and national sponsors. Various programs are run throughout the triathlon season (October – April) including junior events and various training programs to suit all levels of fitness. During the season club meetings are held on a weekly basis allowing you to enquire about any event on the calendar and learn more about what you can do to improve your fitness for competing and general wellbeing. *Saturday 06:00am Wolf pack ride 50km averaging 28-30km/hr Meet at Toba Nook – just off Columbus boulevard , SeaCrest.